Boat Description Prepare to make waves with this 200 Select, featuring color-matched vinyls and optional tower and wakeboard rack. 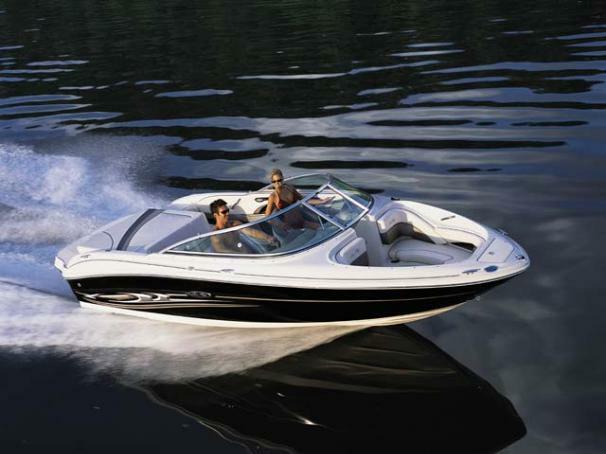 Feel the power of all 220 horses when you fire up the 4.3L MPI Alpha I MerCruiser stern drive engine and don`t be surprised when heads start to turn. Available with either walk-thru transom or full sun pad, this 200 Select could be the boat of your dreams.